In the steel structure range this Symbols is very importance, every steel structure designer need to use this in the steel structure drawing. 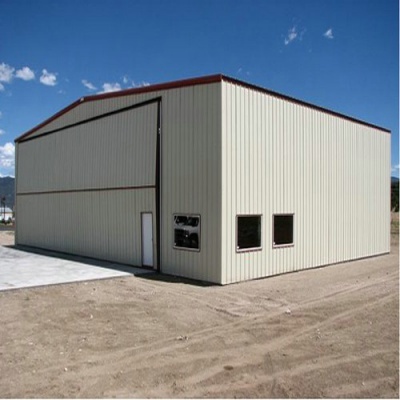 Shengbang Steel Structure Company has professional designers who have capacities to have research and development, design various steel structure buildings. Most of our professional designers have at least more than 4 year working experience on steel structure design. Our company adopts many advanced domestic and foreign design software to draw blue print design, perspective view, construction drawing and detail drawing to meet various requirements from different customers. At present, we have designed and produced plenty of foreign steel structure projects successfully and won high praises from overseas customers. ,Torque of opening screw of high strength bolt.